These spaces are quickly growing in popularity because of their ease-of-use features. When teams work in cubicles, the huddle room becomes a go-to for meetings. Our custom solutions create a great end user experience. The age of open floor-plans have made conference rooms a critical component in the way organizations conduct operations. 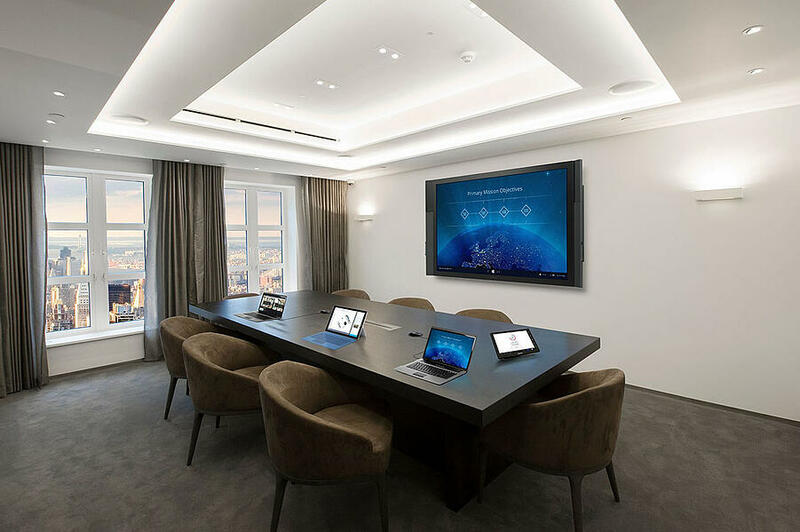 Rooms built to house some of your most important meetings, need AV. 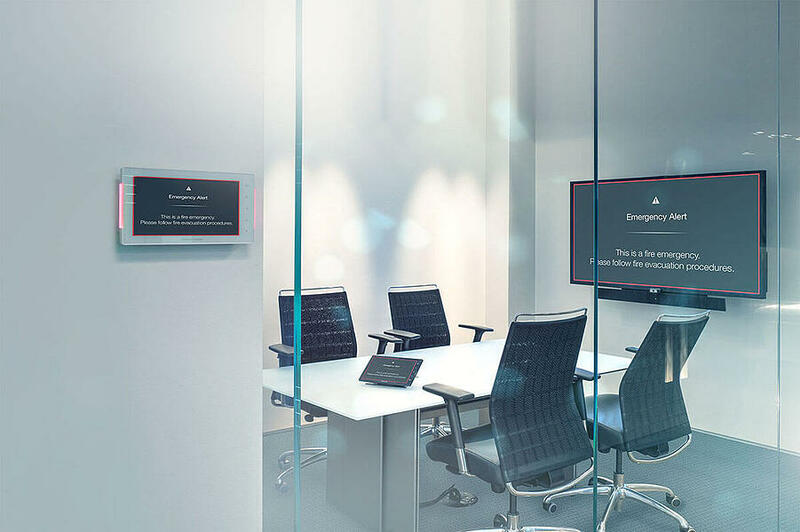 We can help with the most crucial aspect of any conference room, simplicity. 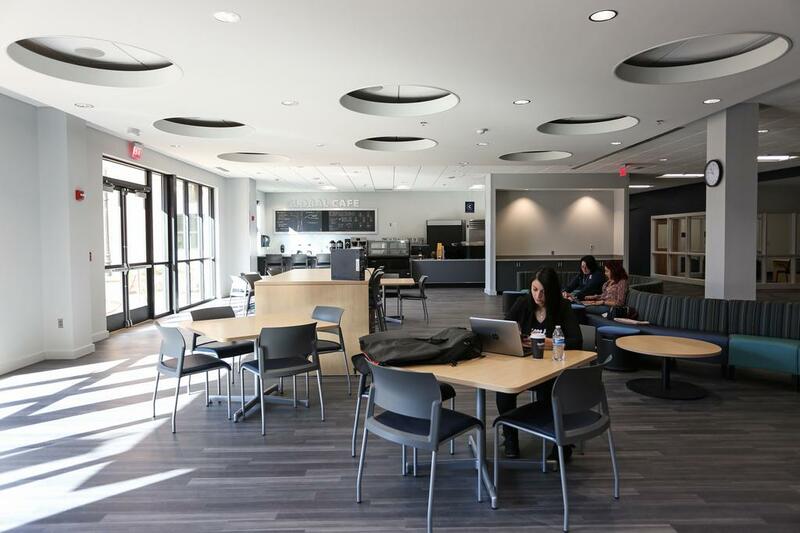 A space dedicated to learning in the workplace, the AV needs of this space can vary. Primarily meant to promote collaboration and share ideas, we can help with the often tricky task of determining the technology that will create the best environment for your team. Making sure your technology matches the flexible nature of open space is essential to the success of that area. After determining the priority for your open space, we can tailor the solutions to meet your needs. In a space focused on delivering a message, the technology needs to be the highest quality. 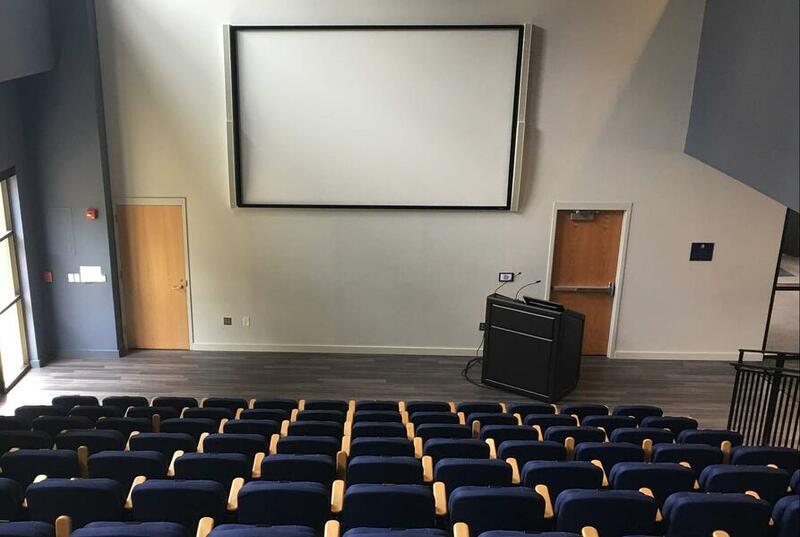 Investing in your auditorium AV will ensure your audience doesn't miss the message. Technology is an essential part of fulfilling the unique purpose of churches. 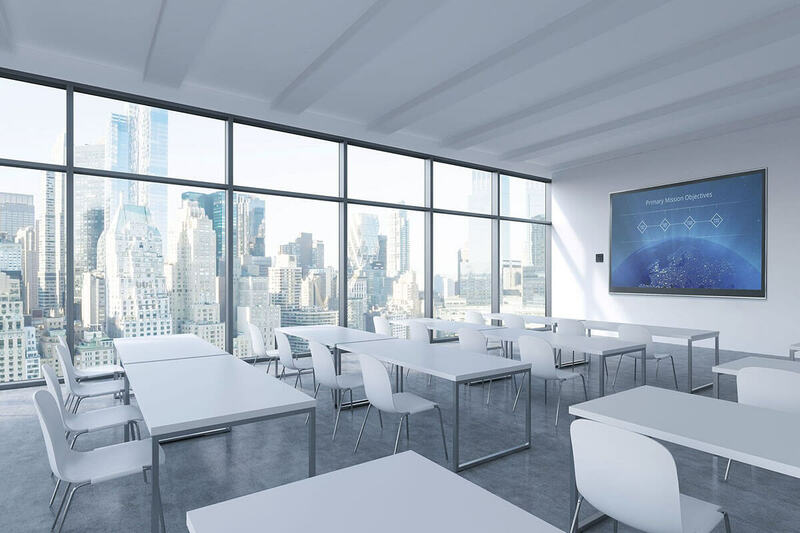 From the sanctuary to classrooms, churches of all faiths have a wide array of AV solutions throughout the building. Engage students through collaborative classroom technology. Move your classroom beyond a "sage on the stage" and begin to involve your students in their education. Education today is not about memorizing facts and figures and more about learning the skills necessary to compete in today's business environment. Communicate your message through engaging content, digital menu boards, wayfinding, and more through digital signage solutions. 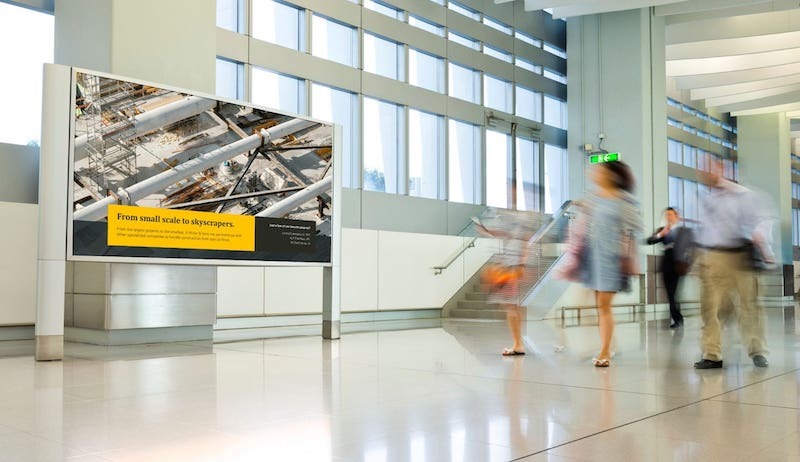 Digital signage platforms offer scalable, easy to use, flexible systems for communicating content to a variety of audiences.